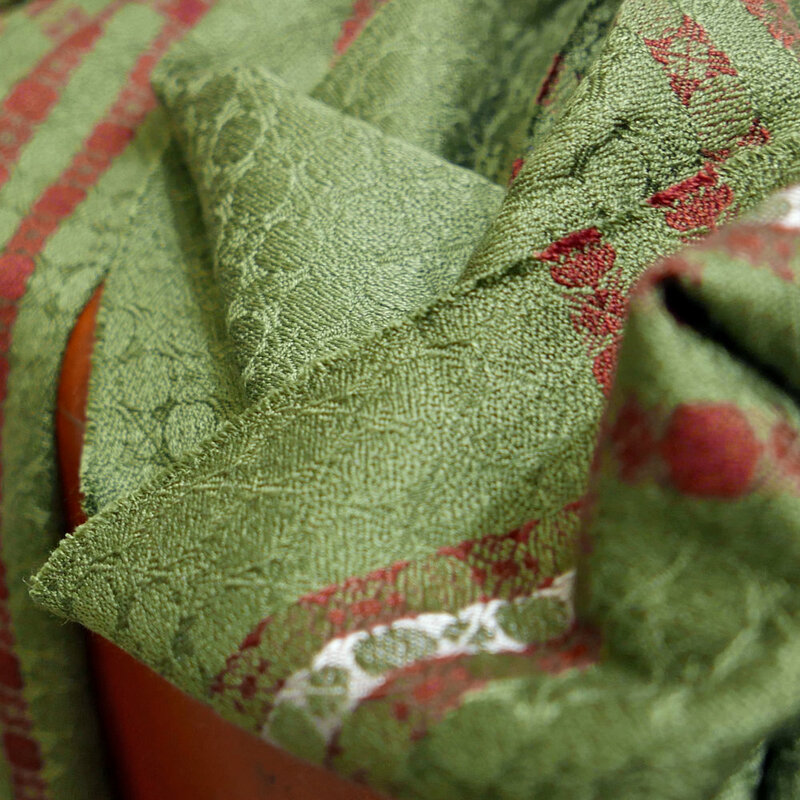 Olive to chartreuse, these woven shawls, scarves, neckties and bow ties transport you directly to the Emerald Isle. 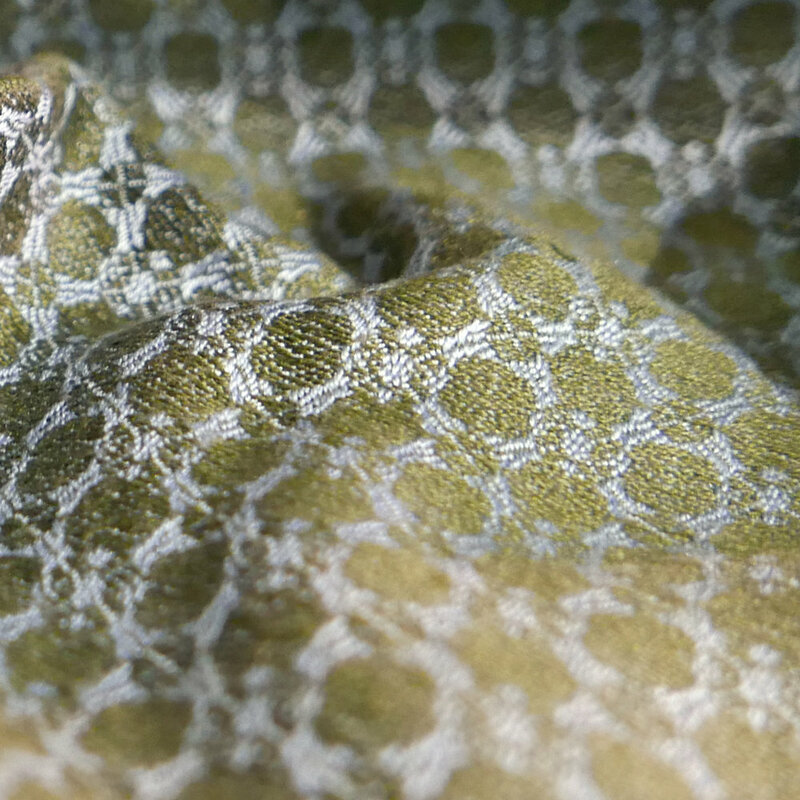 Chartreuse silk and natural linen blend in a unique weave structure that emulates the dance of water & light. Sky blue and olive silk combine to create a double-sided scarf that brings the Irish landscape to life. 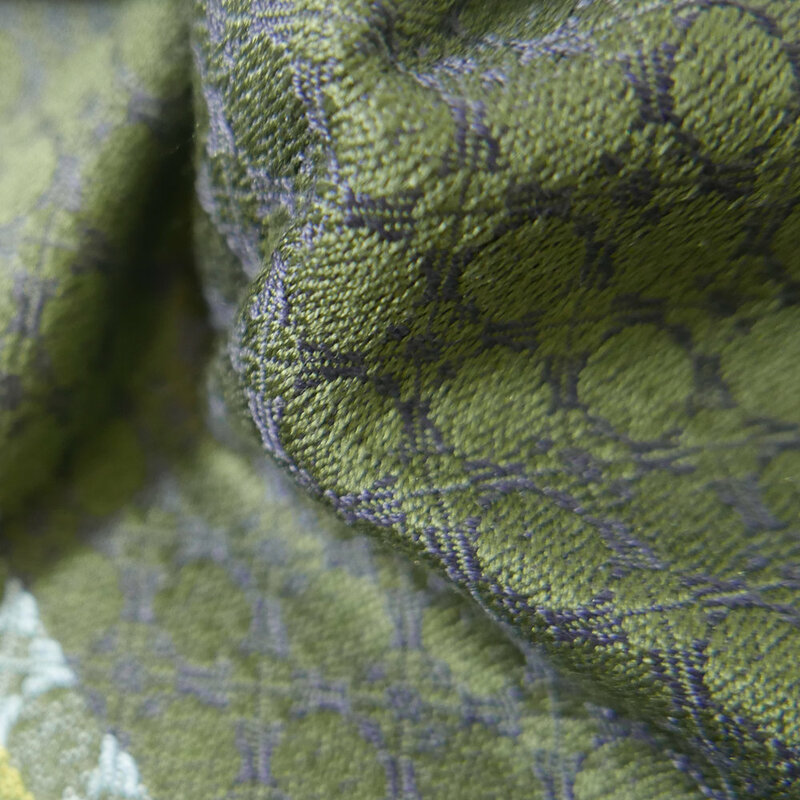 Olive green silk is complemented by gunmetal blue in the view at dusk of Dublin below. Olive green silk is complemented by a grey and wine stripe, evoking the rocks of the mountains. If you want to take a piece of Ireland home for someone, choose one of our many stories in green: the colour most associated with Ireland. No matter who you are gifting, there is a story to suit everyone.